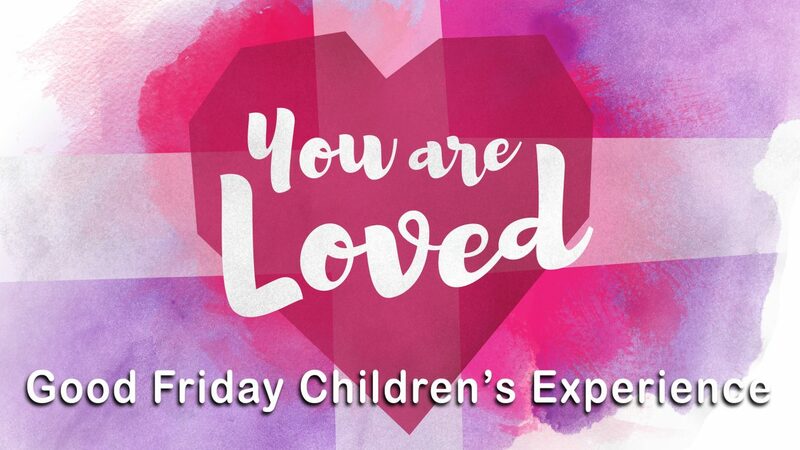 Because our Good Friday service is typically a somber event, we offer our children an alternative Good Friday Children’s Experience in BaseCamp. We invite kindergarten-sixth graders to join us as we learn about the last few hours of Jesus life in a way that children can understand. Our nursery is open for children in pre-K and younger.